This eBook has been formatted to the highest digital standards and adjusted for readability on all devices. "Frankenstein; or, The Modern Prometheus" tells the story of Victor Frankenstein, a young scientist who creates a grotesque, sapient creature in an unorthodox scientific experiment. Frankenstein is infused with elements of the Gothic novel and the Romantic movement. At the same time, it is an early example of science fiction. It has had a considerable influence in literature and popular culture and spawned a complete genre of horror stories, films and plays. 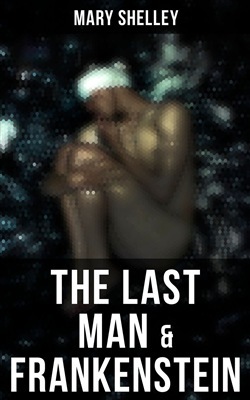 "The Last Man" is a post-apocalyptic novel which tells of a future world that has been ravaged by a plague. 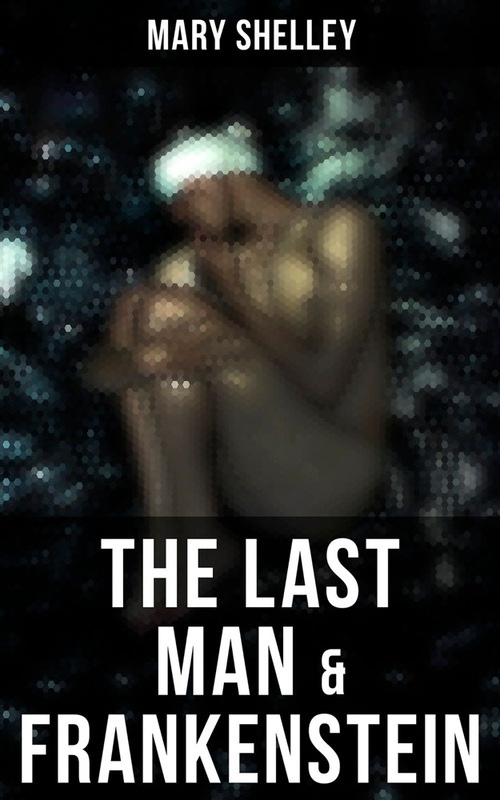 Lionel Verney or The Last Man is the orphan son of an impoverished nobleman. Lionel is originally lawless, self-willed, and resentful of the nobility for casting aside his father. When he is befriended by Adrian, son of the last King of England, he embraces civilization and particularly scholarship. Acquista The Last Man & Frankenstein in Epub: dopo aver letto l’ebook The Last Man & Frankenstein di Mary Shelley ti invitiamo a lasciarci una Recensione qui sotto: sarà utile agli utenti che non abbiano ancora letto questo libro e che vogliano avere delle opinioni altrui. L’opinione su di un libro è molto soggettiva e per questo leggere eventuali recensioni negative non ci dovrà frenare dall’acquisto, anzi dovrà spingerci ad acquistare il libro in fretta per poter dire la nostra ed eventualmente smentire quanto commentato da altri, contribuendo ad arricchire più possibile i commenti e dare sempre più spunti di confronto al pubblico online.